More evidence is showing that phone microwave radiation does a lot of negatives things to the human body. Then again, this does not come as a surprise considering we are talking about the same "microwave" radiation being emitted by the infamous kitchen microwave. Phones emit, transmit and receive microwave radiation. Everyone who owns a phone is essentially a "walking microwave" blasting everything in its vicinity with EMF (electromagnetic fields). Many people even sleep with their phone next to them so one can only wonder the long term damage that these "electric charges" are having on people's brainwaves. There are ways to protect yourself from mobile phone microwave radiation and the most obvious one would be turning off your smartphone. Of course, that wouldn't be very practical, would it? 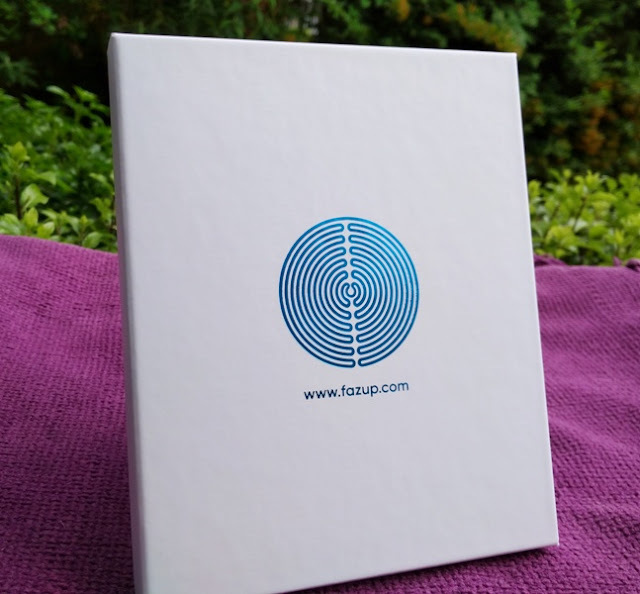 Then you have faraday screen bags and other devices that are supposed to block your mobile phone signal, which somewhat handicap your smartphone. 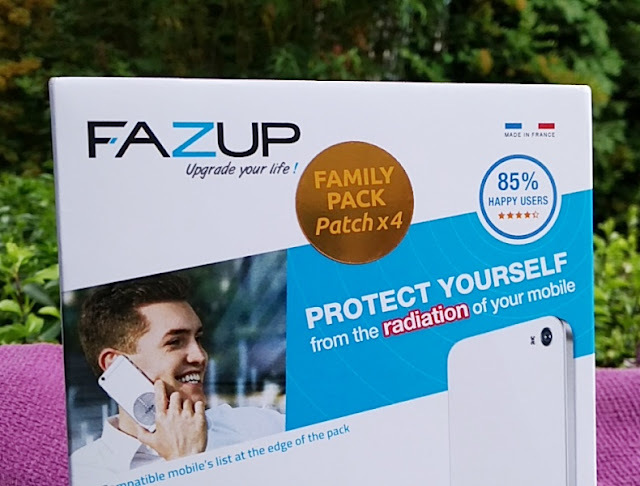 Luckily, there is a solution for EMF protection, called Fazup, which is a scientifically proven EMF protection that does not block the signal of your smartphone but rather structure the microwave field coming off of your smartphone so it's less damaging. 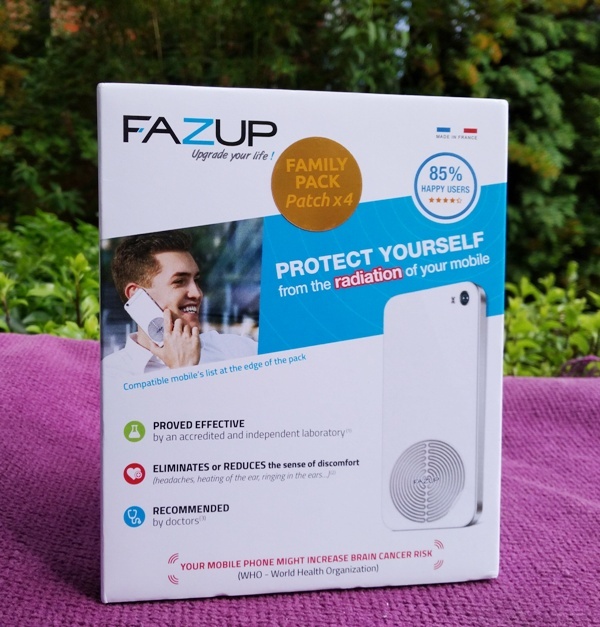 Fazup does not eliminate EMF microwave radiation nor block it. 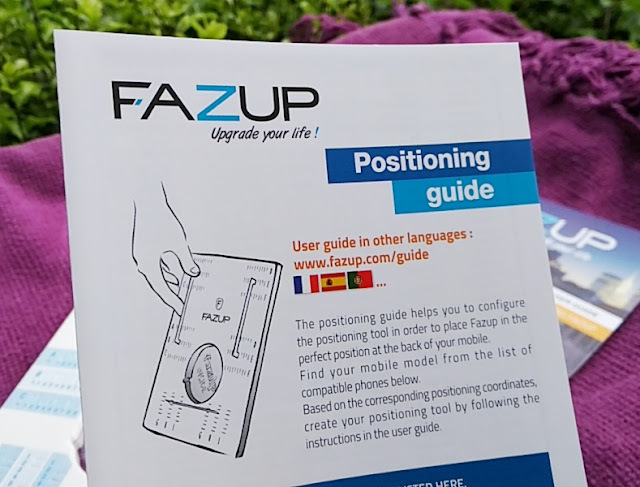 Fazup simply disperses the microwave ration, and in doing so it reduces slightly your phone radio signal which is only noticeable in a poor area signal. 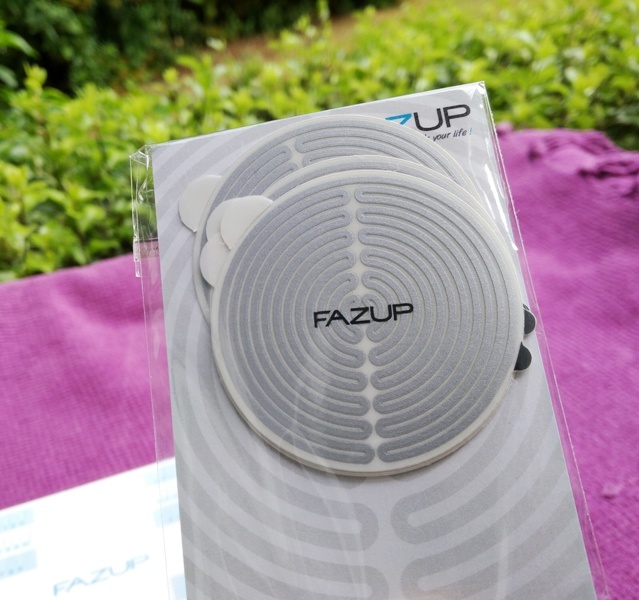 While there is a slight reduction of radio signal, it is a good compromise considering that the Fazup EMF protection sticker directs your phone's electromagnetic waves away from you. The Federal Communications Commission (FCC) created a standard, called specific absorption rate (SAR), to measure the rate at which body tissue absorbs radiation during a phone conversation. 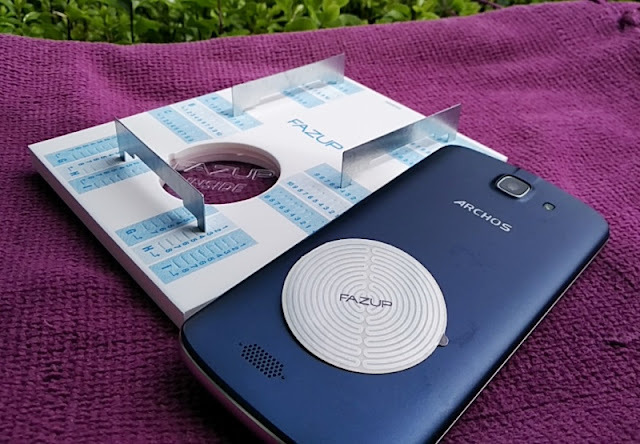 The SAR for phone radiation was set at a maximum of 1.6 watts of energy absorbed per kilogram of body weight. 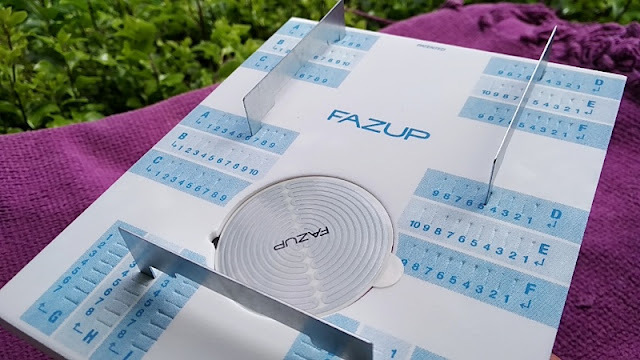 Fazup reduces SAR up to -99% on the main mobile frequency bands used worldwide, including 2G, 3G and 4G via a conductive silver ink passive antenna printed in the shape of a circular circuit that you stick on the back of your phone. 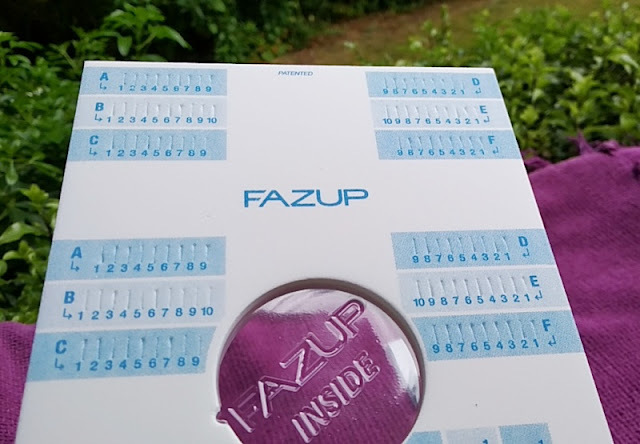 The Fazup EMF protection sticker is paper thin and it's placed strategically on the part of your phone that emits, transmits and receives microwave radiation. 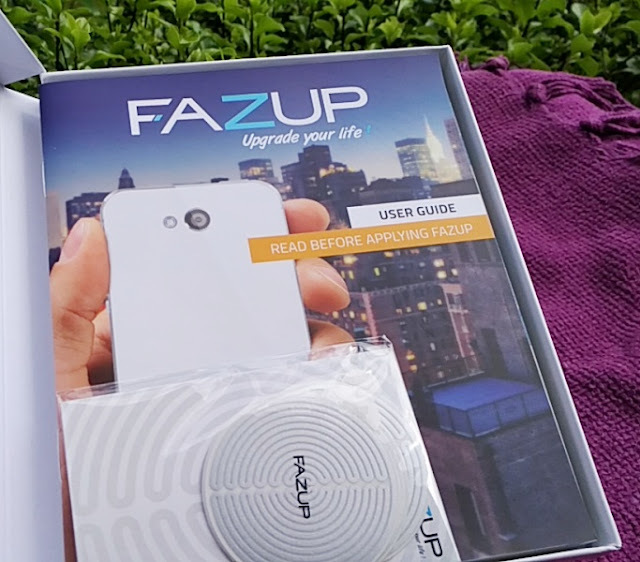 Considering all phones are not made equal, it is thoughtful that the makers of Fazup include a tool (foam board and metal brackets) to help you position precisely the Fazup EMF protection sticker on your particular phone model. 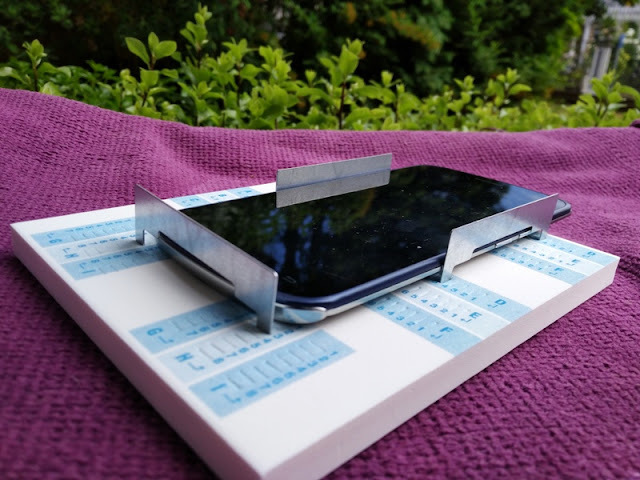 For instance, if your phone is a Samsung S9, you would position the metal brackets on i2 - B8 - D5. 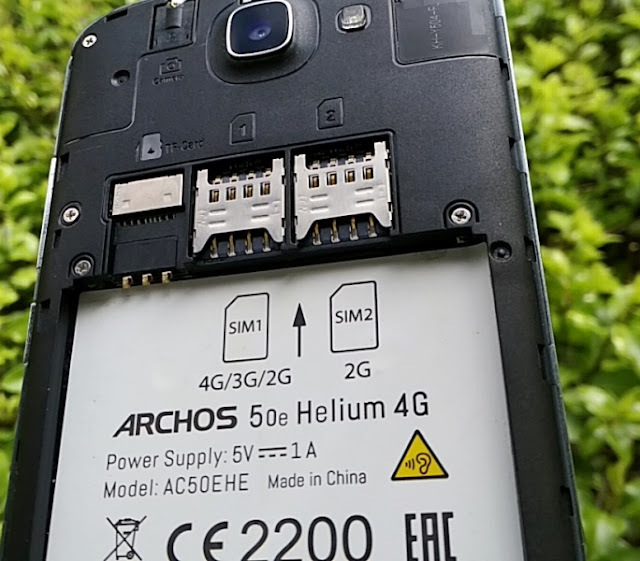 Once stuck, you will not be able to transfer the EMF sticker to another device because if you will most likely break it if you try to detach it. With that said, on phones with a soft back surface you can remove the sticker without damage if you peel it carefully. 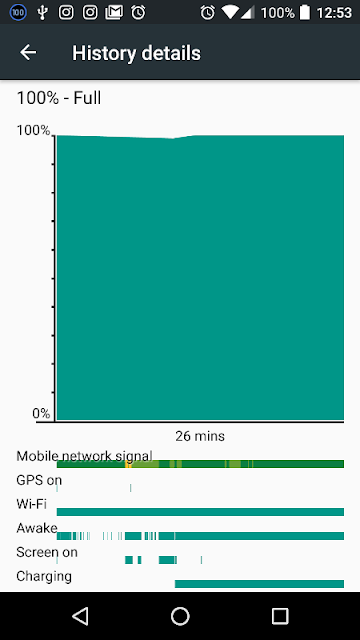 It's also worth noting that even when the smartphone is idle is still generating electronic waves because smartphones are constantly pinging mobile phone towers to know which mobile phone tower is in proximity. You can easily check your phone's radio signal history to see how active it is. 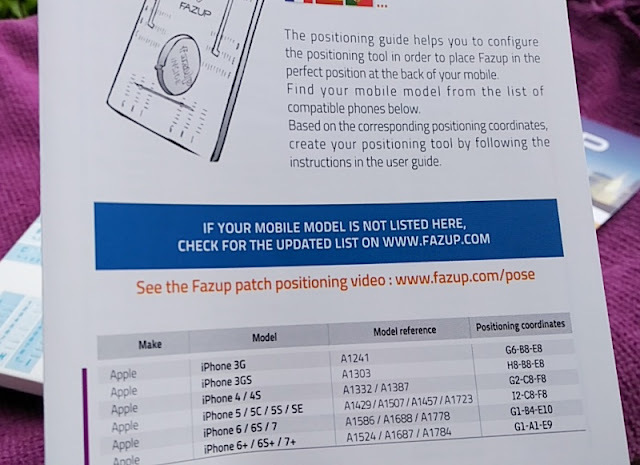 Fazup is compatible with most smartphones, including the iPhone X and Galaxy S9.